Prospective clients in Macon, Warner Robins, and surrounding areas approach Najera Design + Marketing with many needs including logo design and branding, graphic design, photography, video production, web marketing, search engine optimization, social media marketing, and online training. The client roster includes individuals and companies large and small. Najera Design + Marketing offers the following services to help businesses maximize their investment in their online presence and marketing efforts. Our simple and intuitive websites feature user-friendly content management systems customized and designed for your business including intuitive websites, shopping carts, intranets, and website networks. We specialize in developing and maintaining WordPress websites. 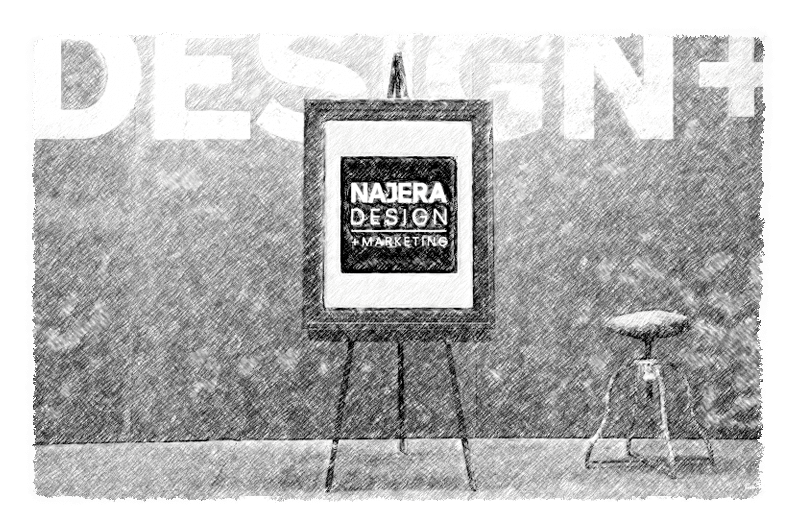 Najera Design + Marketing is a Macon graphic design company that blends artistic design and technical expertise with superior service and value. The foundation of all our services depend on the award-winning design experience of communications designer Larry Najera Jr.
Grow your business with a high-quality video for broadcasting on air via local community television channels or online on your website, YouTube and Google advertising. Najera Design + Marketing offers consulting across the range of our services. Whether you are in need of a customized WordPress website, a corporate branding package, or advice about your eCommerce options, our goal is to help you determine the creative solution that will best maximize the ROI of your marketing efforts. Advanced reporting provides you with local analytics from your network of websites and social media pages. Establishing your baseline statistics and tracking the progress of your web network helps you see how your system is performing. Your investment in your online presence is secured by continuous education and consulting for as long as we manage your web system. You and/or your staff is empowered to help maximize your web network.